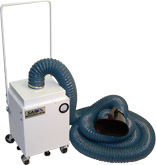 The 300 Series line is Sentry Air's most popular line of fume extraction and air purification systems. 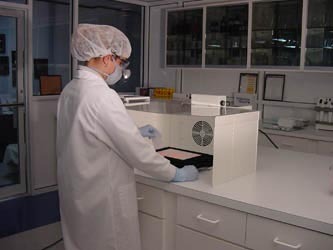 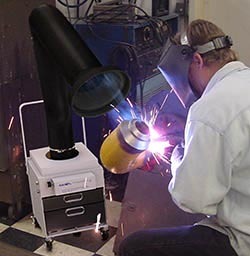 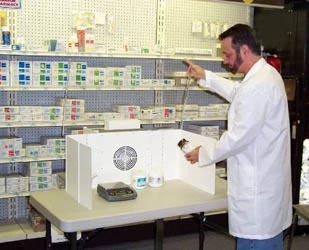 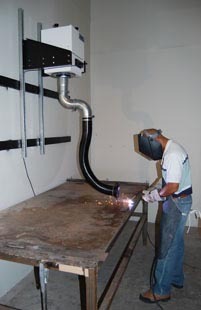 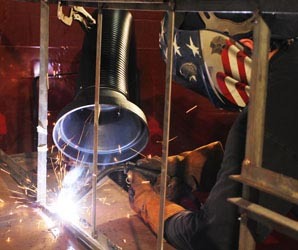 It includes benchtop, portable, and wall-mounted, and multiple-operator fume extraction equipment. 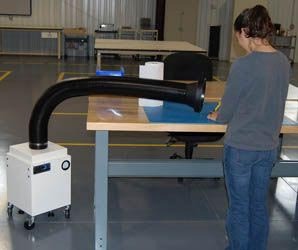 These models offer up to 350 CFM of air volume and are designed as a respiratory safety engineering control for a variety of applications. 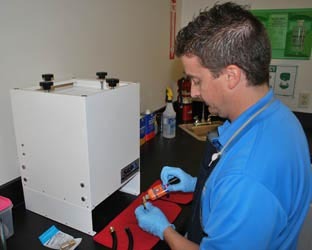 This series features energy-efficiency, low maintenance operation, and filtration systems that are customized to specific customer needs. 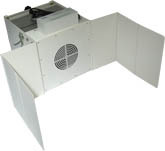 300 series units utilize HEPA, ASHRAE, Activated Carbon, or specialty-blended filter media [i.e. 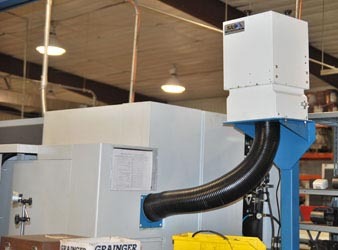 Acid Gas, Mercury, Aldehyde, Ammonia] depending on the application being performed, which allow these units to operate with a recirculating air pattern that does not require costly external ducting or replacement air expenses.